In life and in gardens the right companions can make the difference. They can make us stronger, cover up our short comings and enhance our beauty. 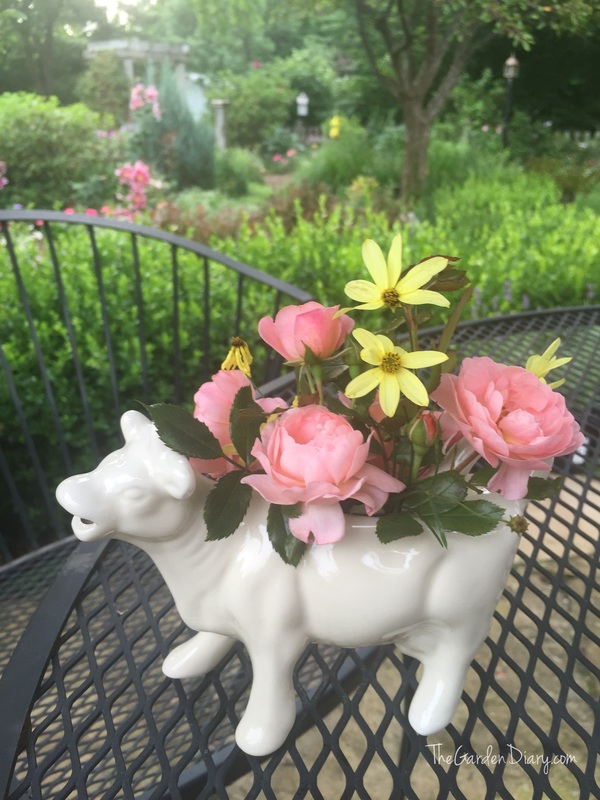 My garden style is cottage gardening …. 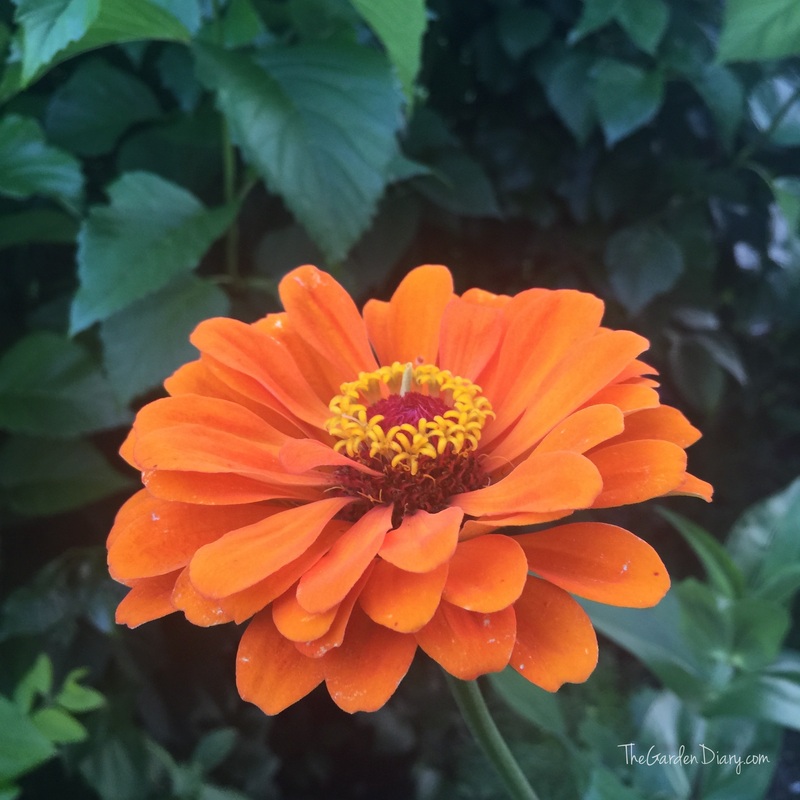 I grow everything from trees and shrubs to herbs and roses. 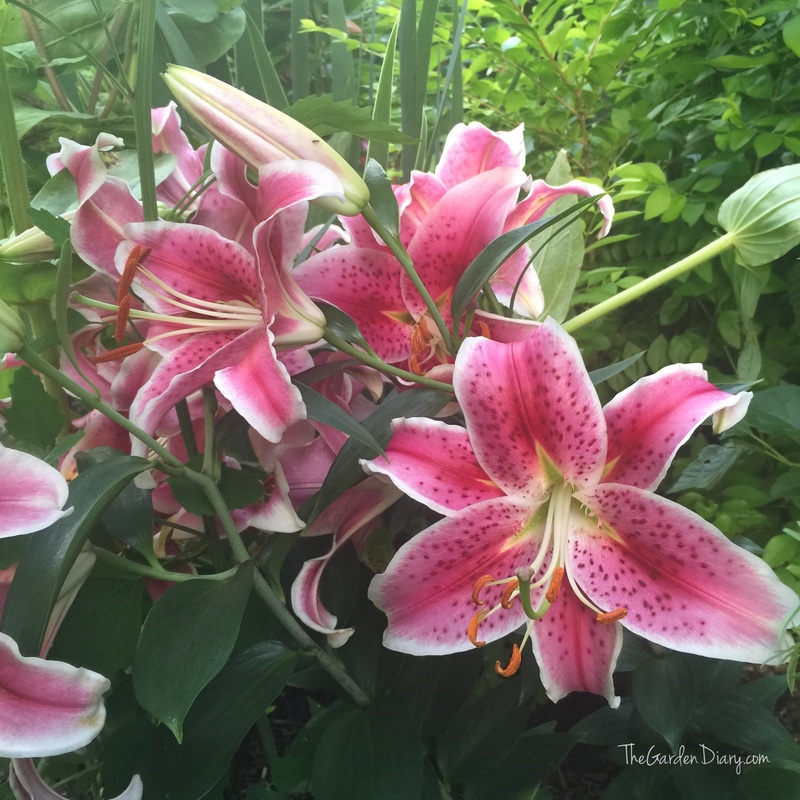 These garden companions work beautifully together to give me just what I want—continuous beauty. In fact, once we get through one of the midwest’s hard, cold winters, I am looking for fireworks and fragrance. Nothing adds the fireworks and fragrance like roses. In April, lilacs give me beauty and fragrance that garden dreams are made of however, in a few weeks they are finished — for a year. Forsythia make a huge showing too— bringing all that yellow sunshine into our world—for a few weeks. 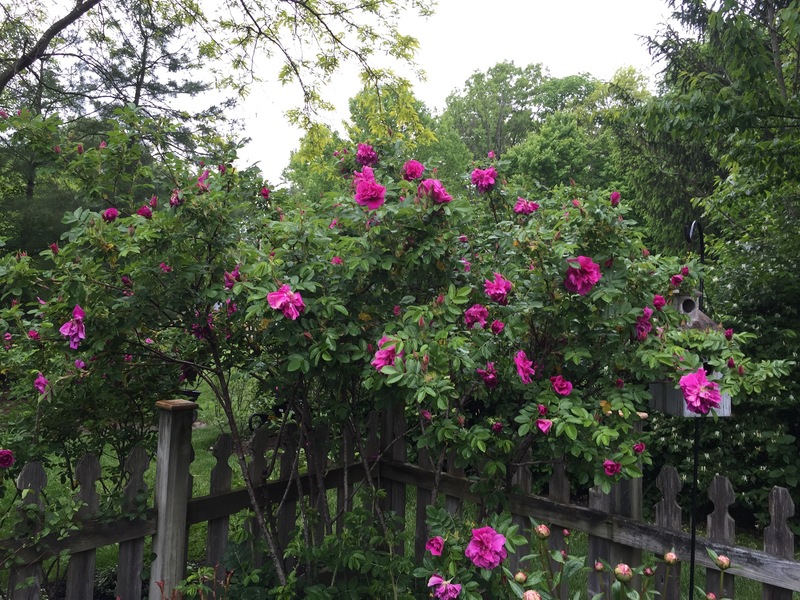 Just as I am saying goodbye to those lovely shrubs, along comes the Rugosa Roses and Old Garden Roses with an explosion of blooms that fill the garden and many vases to the brim with beauty, fragrance and over the top charm. 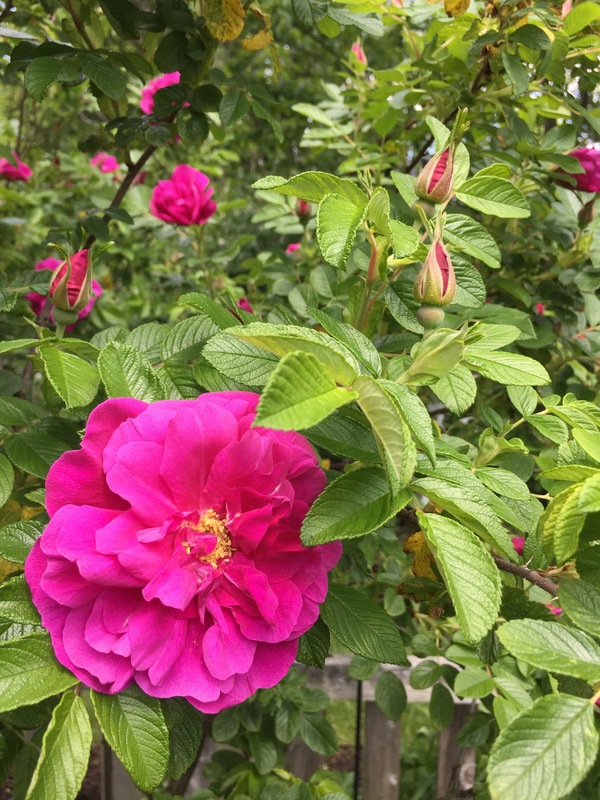 While most of the old garden roses only have one bloom per season (about 4 weeks), many of the rugosas don’t stop with just one bloom cycle and will give you at least a few fragrant blooms throughout the growing season. 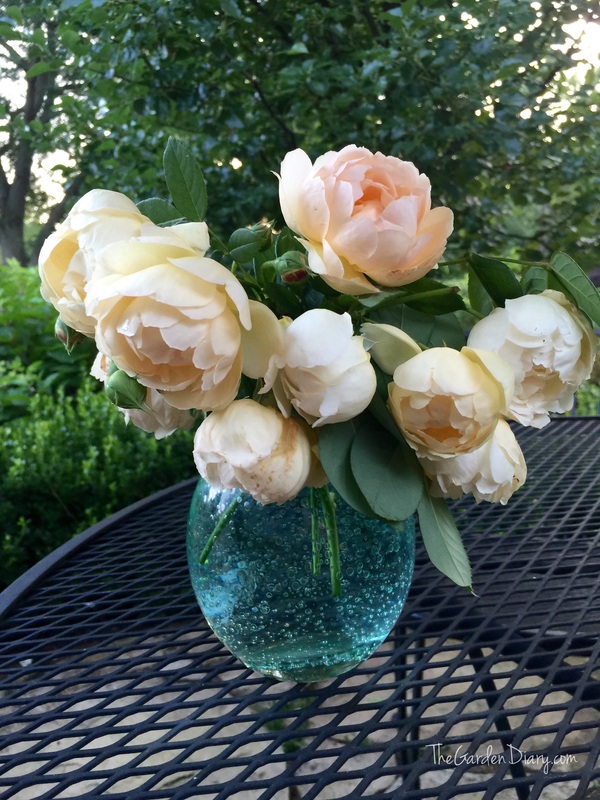 Just as the rugosas are taking a break and the one-time blooming old garden roses are finished for the season, here come the easy care roses I call garden roses (sometimes referred to as shrub roses). 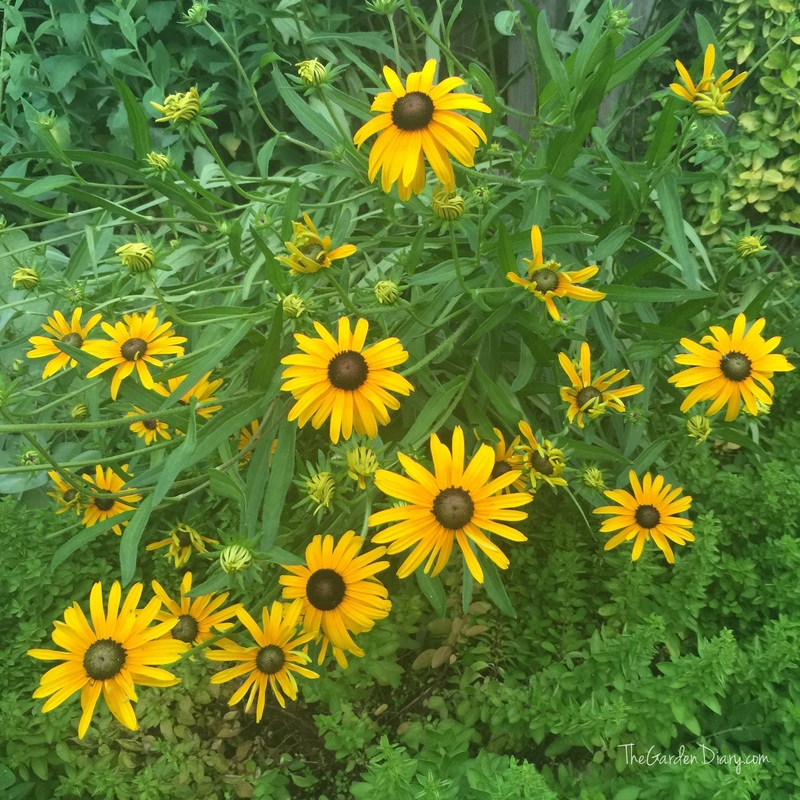 These power bloomers go to work and believe me their bloom season will continue all the way to fall. There is no shrub or perennial that gives me season-long bloom like the garden roses and paired together, they work their cottage charm. Rugosas putting on a show in my garden! When deciding on companions for your roses, the first thing to consider is compatible growing conditions and here are two companions that have their relationship all worked out and have become a match made in heaven… roses and clematis! 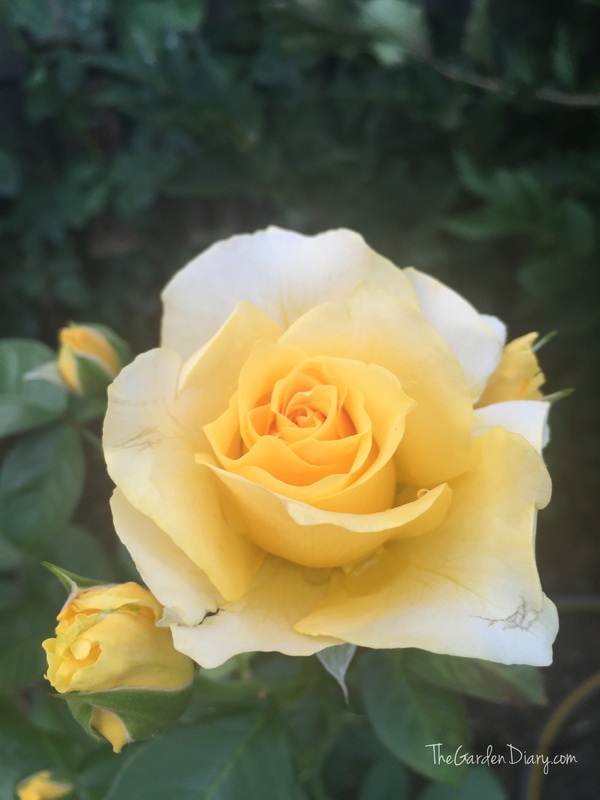 Here are some easy care, power blooming shrub roses that fill my garden with beauty and work well with all of the other plants that catch my fancy. Petit Pink… This small shrub from the Proven Winners OSO Happy series is constantly happy in my garden covered in these dainty pink flowers. 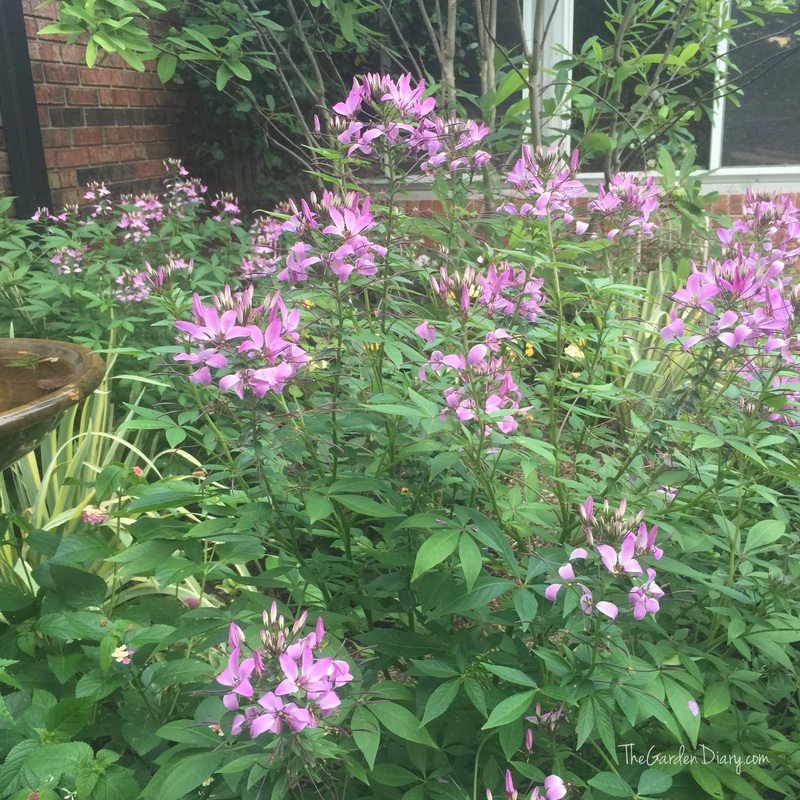 We can thank David Zlesak for this amazing shrub! Music Box and her companions… This is a lovely blooming machine from the Ping Lim’s Easy Elegance Collection. 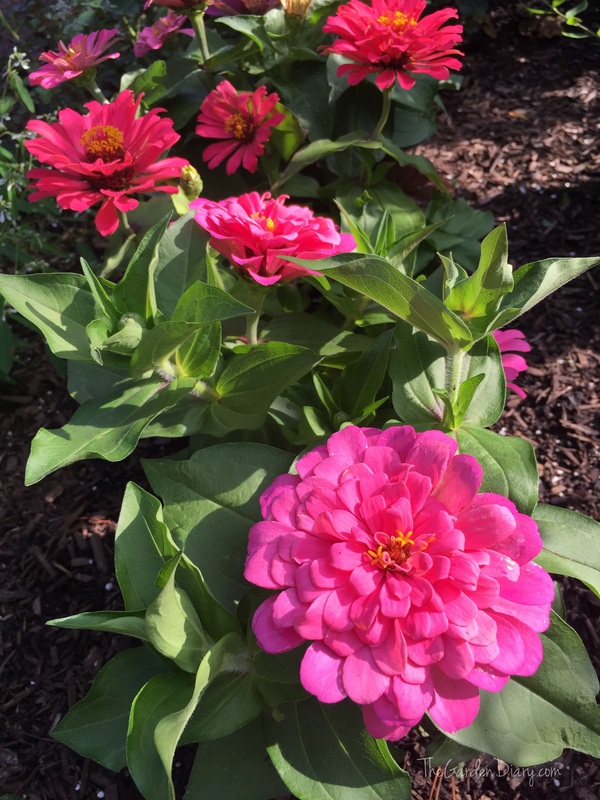 Starts out creamy yellow and adds more pink as it matures. 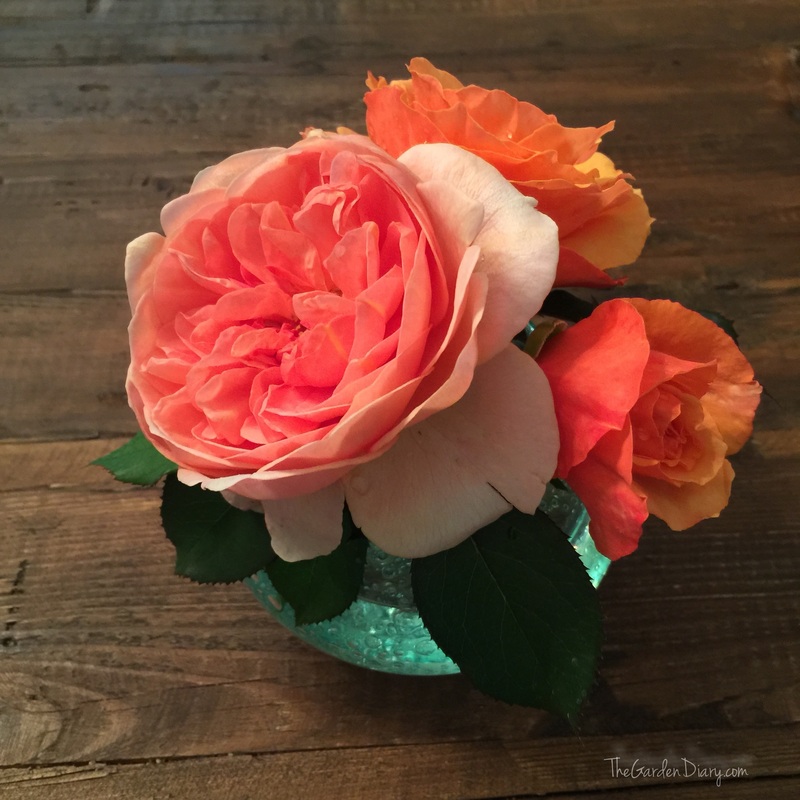 The Generous Gardener… One of the best and most disease resistant David Austin roses I have ever had! Peach, Apricot and Red Drift Roses… These beauties from Star Roses and Plants grow low and spreading fitting nicely in the front of a border but they also do equally as well in a container. These are super blooming garden roses. Quietness… This lovely Buck Rose is a part of the Earth Kind series and is one of the most beautiful bloomers in my garden. If it can make it through the rigors of the Earth Kind testing program and is considered hardy for your zone… take a chance! Did I mention it is very fragrant!! Beverly HT from Kordes... Beautiful, sustainable and fragrant. Big winner at the Biltmore International Rose Trails. Love it! 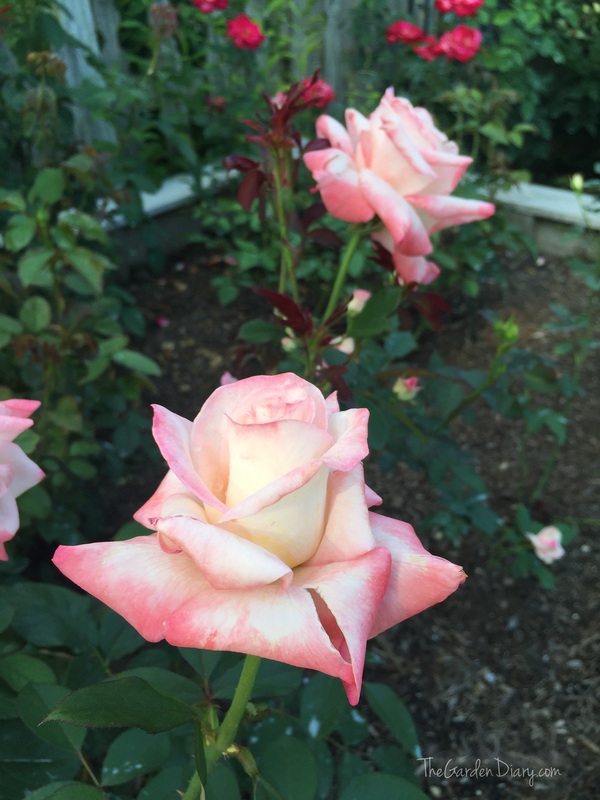 Belinda’s Dream and her companions… This is another rose from the Earth-Kind series. 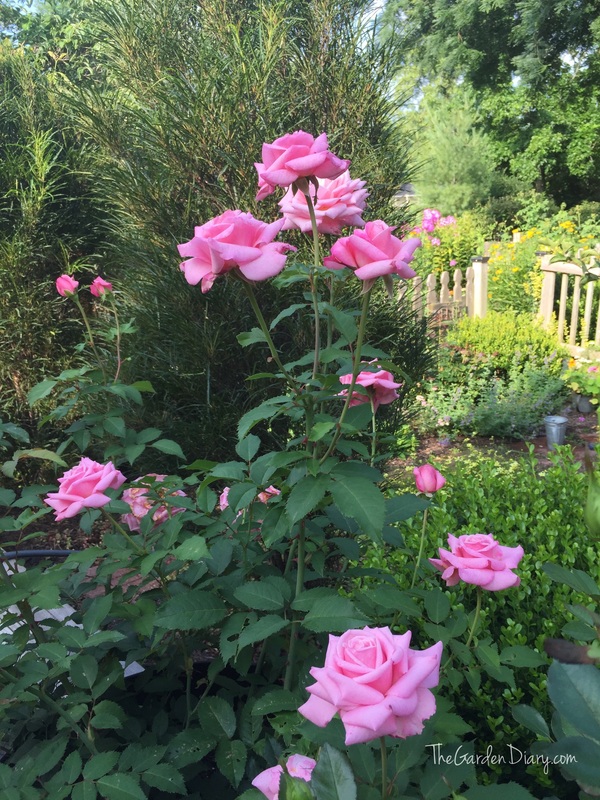 This rose grows big and strong in a container on my deck and is rarely without beautiful and fragrant blooms. 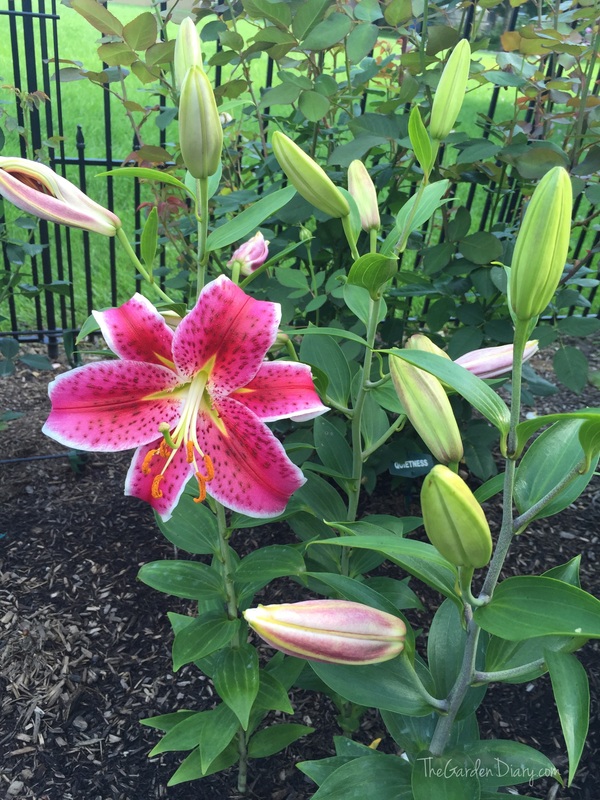 Cherry Pie… The amazing bloomer below is from the Proven Winner’s OSO Easy collection. This picture is of a three-year-old rose in my herb garden. What started out as a tiny test rose, is now a show stopper. She has more than proven herself to me! 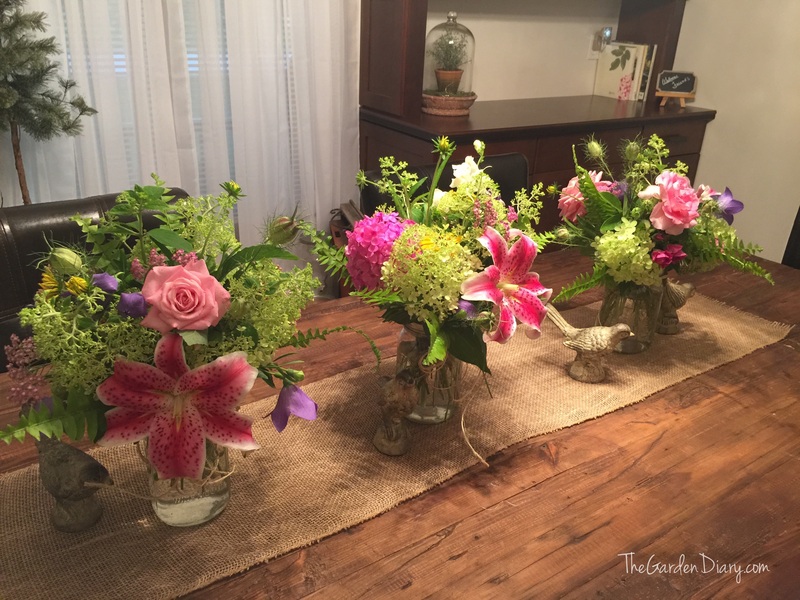 the most popular and beloved flower! 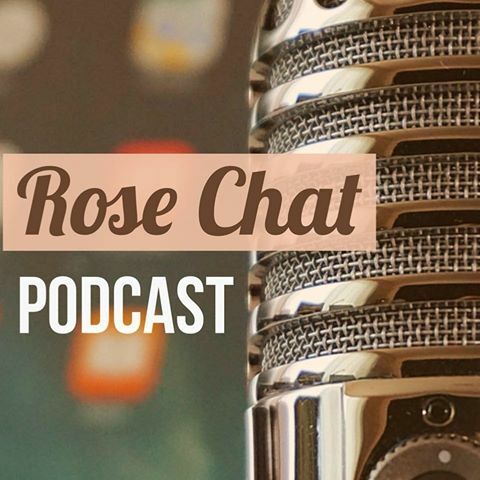 So, if you have shied away from roses in the past, thinking they are divas that take more time and energy than you have … Think again! 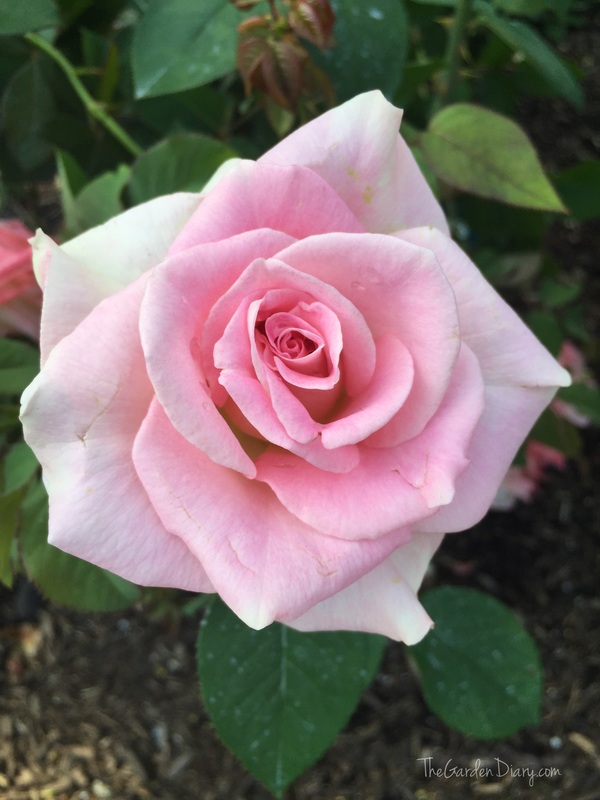 It’s not just hair styles that have changed since the 80s… The new Millennium brought us new classes of easy care, sustainable garden roses and we are getting more and more every year. 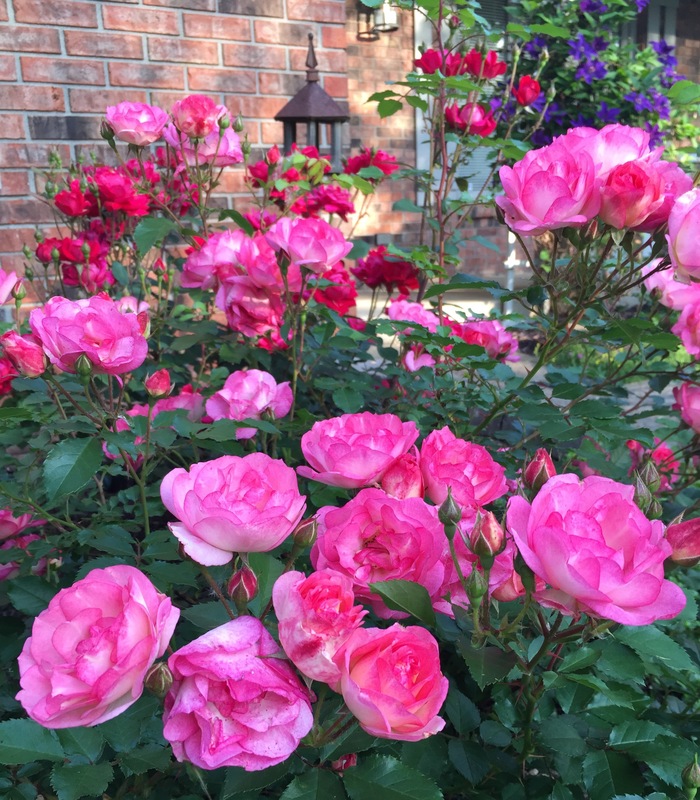 Maybe it’s time to dress up your shrub borders and add more blooms to your flower beds with the new rose kids on the block–they will bring the fireworks!